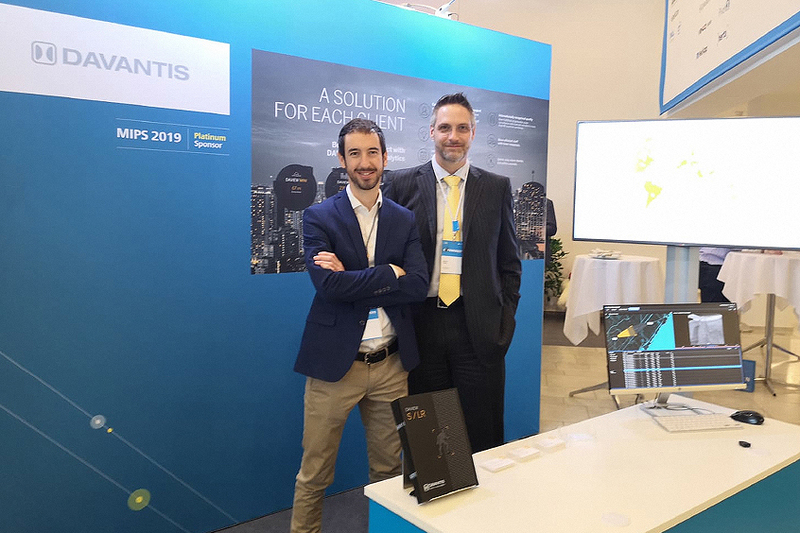 Superwagen, Barcelona’s largest Official Audi and Volkswagen dealership, which has been in business for more than 20 years, has chosen DAVIEW S by DAVANTIS to ramp up its security arrangements with video analytics. 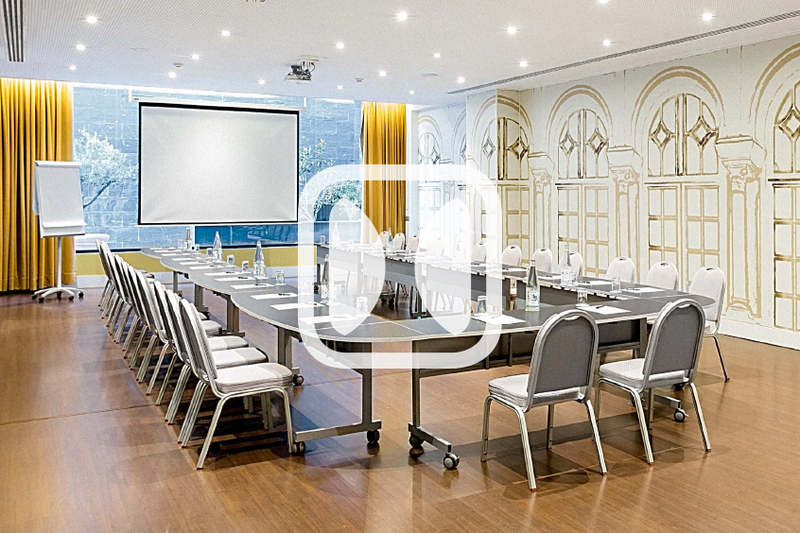 The group’s facilities encompass more than 10,000 square metres. 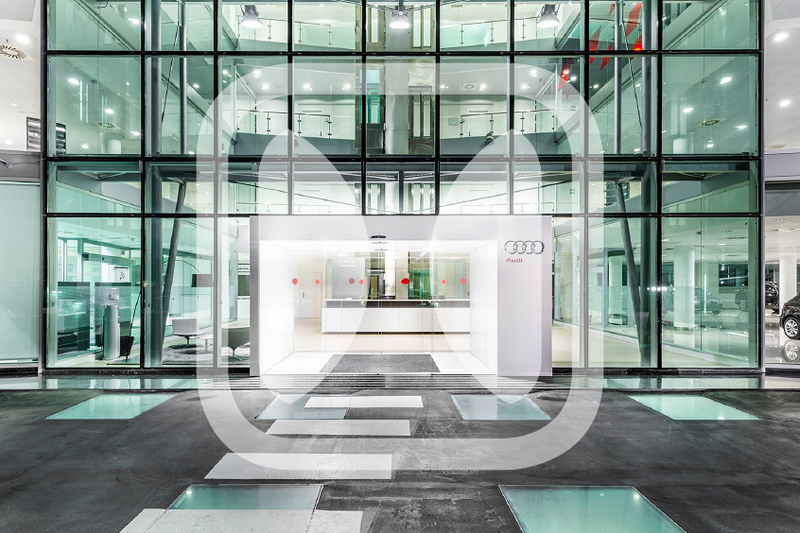 These dealerships stock numerous vehicles both indoors and outdoors, therefore, their main security priority is keeping unwanted intruders out and protecting these valuable assets from damage. The DAVIEW S by DAVANTIS security system detects intruders quickly and efficiently and quickly activates deterrents like lights and audio recordings. 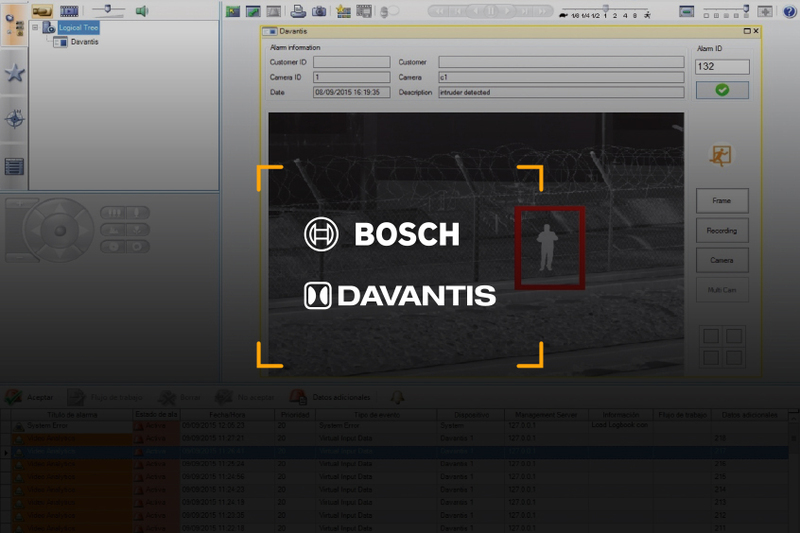 DAVANTIS has installed twelve cameras to protect the entire perimeter and prevent unauthorised access to Superwagen sites. The DAVIEW S is a detection system suitable for integration with any CRA. Once connected to the CRA, ClickThru™ technology by DAVANTIS makes it easy to stop intruders immediately in case of a real alarm. 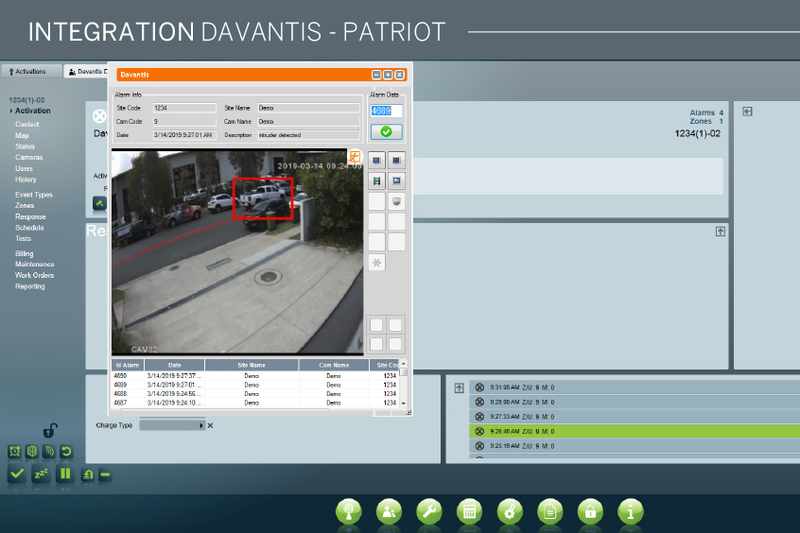 What’s more, Superwagen’s DAVANTIS video analytics system can be connected to any alarm panel on the market, and the system can be armed or disarmed using any conventional alarm system.